I was recently commissioned to mosaic the well publicised Snowdog in mirror tiles with the famous socks on the ears and mitts on the side. 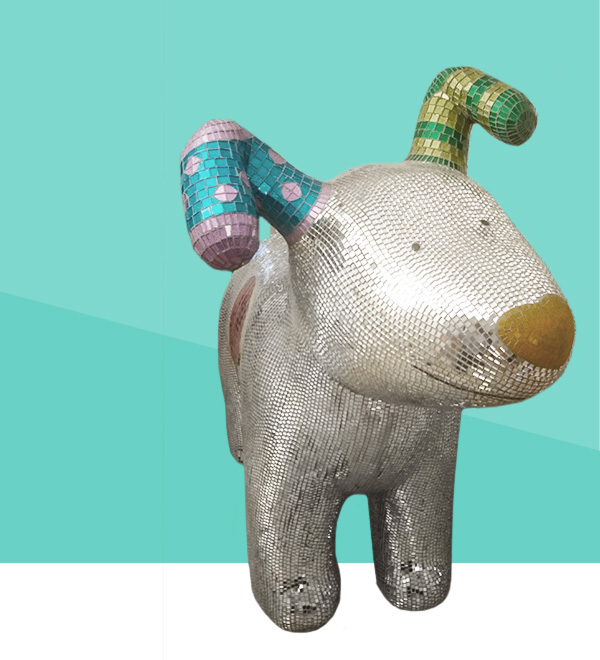 ‘Disco Snowdog’ was part of the launch at the Pavilion Ice Ring, Brighton for Snowdogs by the Sea ( Brighton and Hove) and The Great North Snowdogs ( Tyne and Wear). 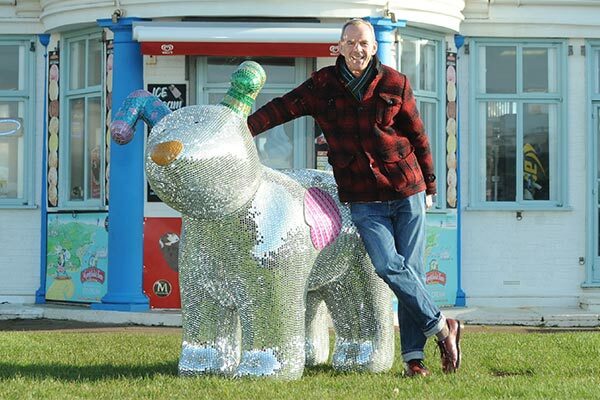 The magical sculpture trail in and around Brighton & Hove ( Snowdogs by the Sea) and (The Great North Snowdogs) will feature more than 50 large scale Snowdog sculptures, inspired by the much loved animated short film by Raymond Briggs, The Snowman™ and The Snowdog . The trails during Autumn 2016, in Newcastle and Brighton were a great success. 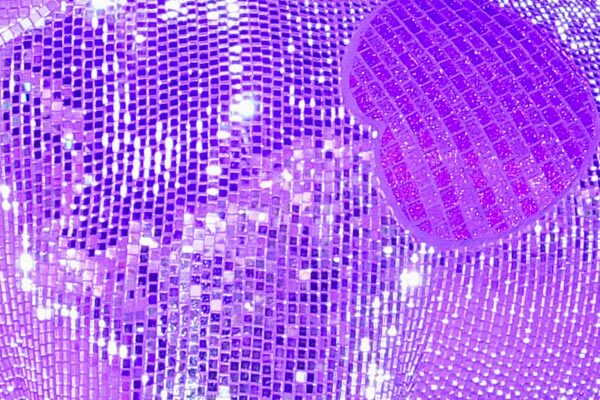 I’m proud to say, Brighton’s discodog sold for £12k at auction for Martlets Hospice and Newcastle’s discodog sold at auction for £9200, the highest of the trail, for the wonderful St.Oswald’s Children’s hospice. 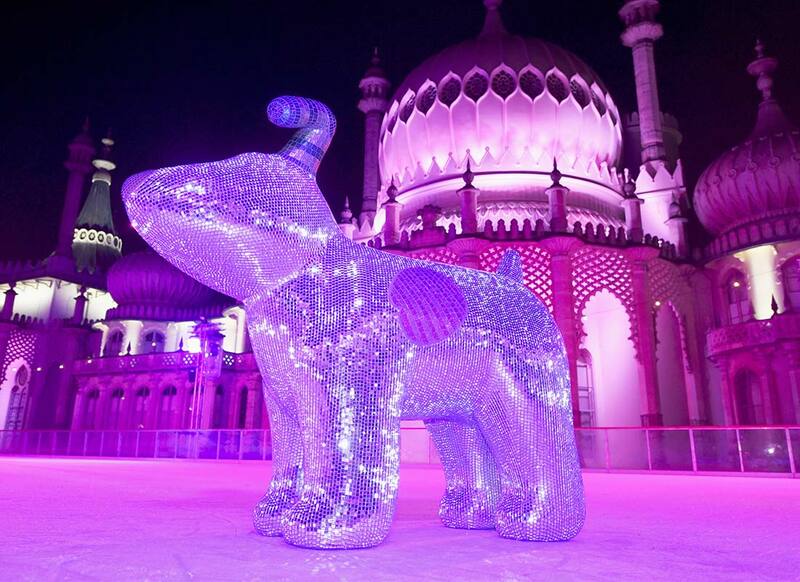 This photo appeared in The Times 16.1.2016 from the launch of ‘The Snowdogsbythesea’ at the Brighton’s Pavilion ice-skating ring. 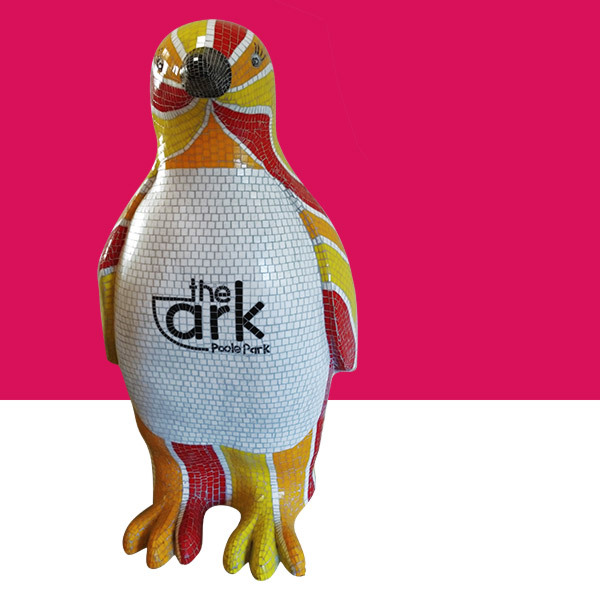 Photo credit: Vervate.com / snowdogsbythesea.